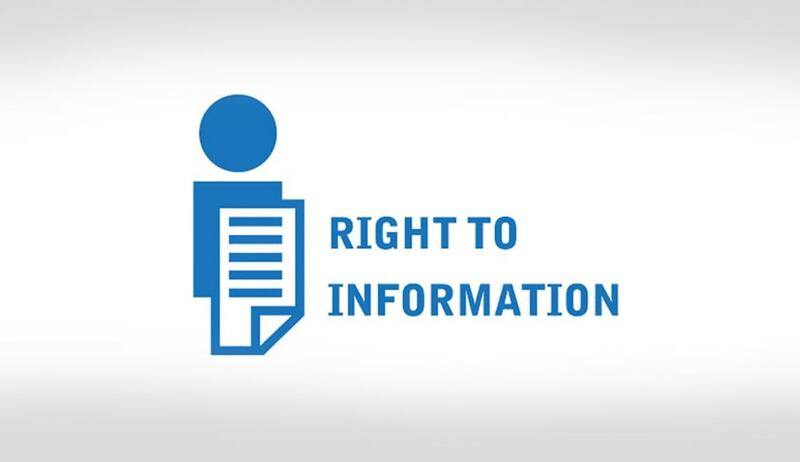 The Delhi High Court recently ruled that file notings made by junior officers to their seniors are not exempt from disclosure under Section 8 of the Right to Information Act, 2005. Justice Vibhu Bakhru was hearing a Petition filed by Mr Paras Nath Singh who had challenged an order passed by the Central Information Commission (CIC), wherein his request for information on the file notings made pursuant to his earlier RTI Application on the imposition of President's Rule in the State of Karnataka was rejected. The information was denied by the authorities relying on Section 8(1)(e) of the Act, which exempts from disclosure "information available to a person in his fiduciary relationship". The Court, however, opined that even though Section 8 of the Act exempts disclosure of certain information, it does not impose a blanket exemption that entitles the authorities to withhold all notings on a file. It explained, "The contention that notings made by a junior officer for use by his superiors is third party information, which requires compliance of section 11 of the Act, is unmerited. Any noting made in the official records of the Government/public authority is information belonging to the concerned Government/public authority. The question whether the information relates to a third party is to be determined by the nature of the information and not its source. The Government is not a natural person and all information contained in the official records of the Government/public authority is generated by individuals (whether employed with the Government or not) or other entities. Thus, the reasoning, that the notings or information generated by an employee during the course of his employment is his information and thus has to be treated as relating to a third party, is flawed." Therefore, setting aside the impugned order, the Court remanded the matter back to the CIC, directing it to pass an order preferably within a period of three months.